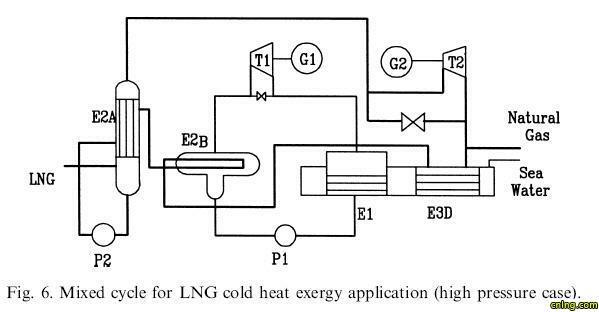 摘要：A mathematical model for predicting the low temperature exergy, pressure exergy and total cold heatexergy of Lique®ed Natural Gas (LNG) is developed in this paper. In the model, the liquid mixturedensities are calculated by a shape factor Corr..
exergy and pressure exergy, as well as the required gas supply pressures. 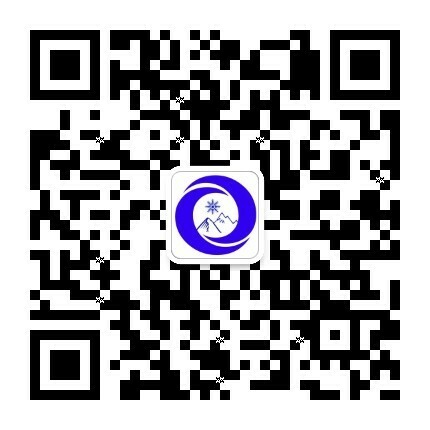 上一篇：An uncertainty analysis of the ..
下一篇：Comparative eva luation of Two ..